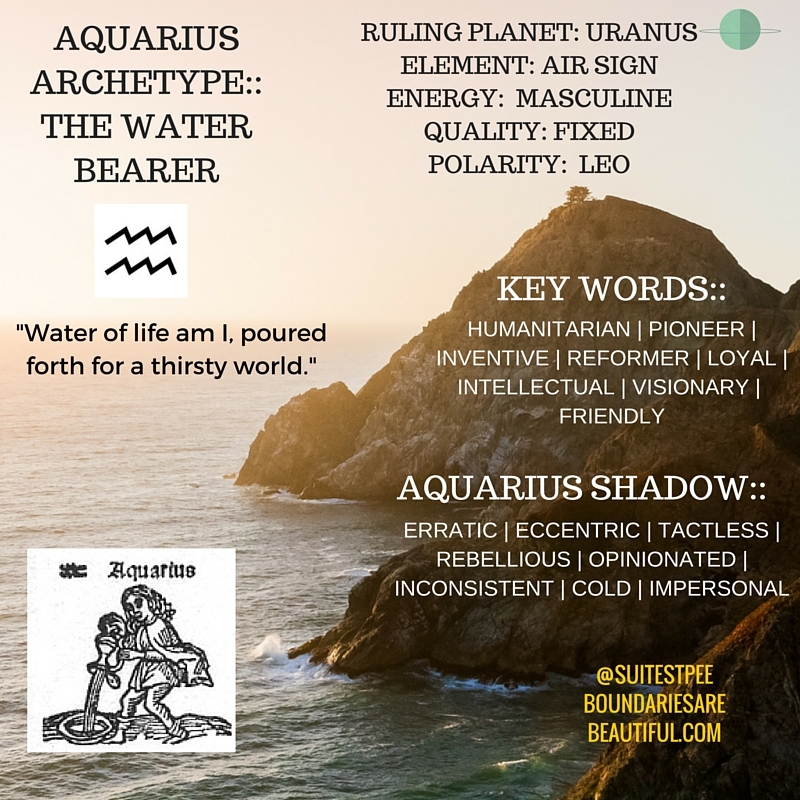 BOUNDARIES ARE BEAUTIFUL | WHO IS AQUARIUS? EXPLORE THE ARCHETYPE OF THE WATER BEARER WITHIN! WHO IS AQUARIUS? EXPLORE THE ARCHETYPE OF THE WATER BEARER WITHIN! 19 Jan WHO IS AQUARIUS? EXPLORE THE ARCHETYPE OF THE WATER BEARER WITHIN! AIR SIGN :: WHAT IS AN AIR SIGN? 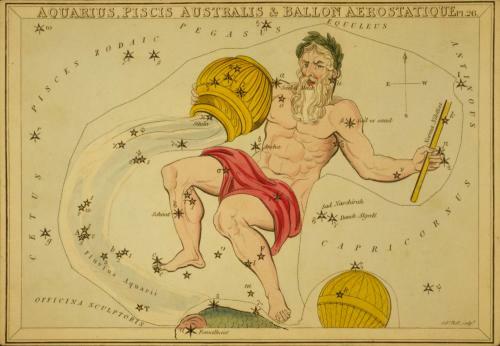 The constellation Aquarius is one of supreme importance to our solar system at this time, for it is the sign into which our sun is rapidly moving ~ and with each passing decade its influence gains momentum and potency. It is largely related to the changes now taking place in our world, particularly towards group consciousness, focus and service. 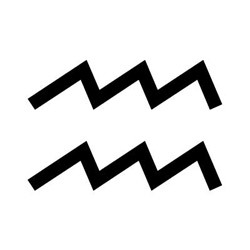 And because it is an air sign, its influence is all pervasive and inter-penetrating. Our earth will fully enter the 2300-year cycle known as the Aquarian Age in the next few hundred years, and meanwhile we’ve begun to feel this new age approaching, heralding illumination and the establishment of order upon our home planet. Aquarian illumination comes in the form of realizing humanity’s essential unity and recognizing the processes of sharing and cooperation to assist all of humankind. Soul awareness developed in Capricorn becomes the working reality for the Water Bearer, and with these the true hallmarks of those aligned with Soul ~ group consciousness, selfless service and self-sacrifice. What is initiation? It is an achievement and an attained success of the soul which has at last succeeded in dominating the personality and in manifesting its true nature and character, despite the personality and the antagonism of the individual, intent upon their own purposes. It is literally the attainment of certain desired objectives, towards which the units of the spiritual kingdom in nature have been working for aeons, and expresses the end of the enforced task of sacrifice and planetary service. “Aquarius, being an air sign, demonstrates some of the general air tendencies which include being flexible, versatile and aspiring. A strong desire for sociability and harmony while maintaining a balanced and detached perspective also become natural characteristics of Aquarius. 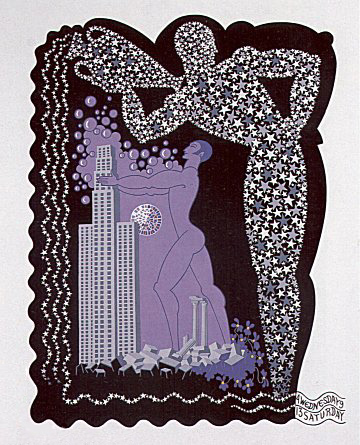 Further, Aquarius demonstrates an objectivity and liveliness of mind through thinking in abstract forms. All these characteristics are expressed through Aquarius’s (and the other air signs of Gemini and Libra) general tendency to be highly communicative, friendly and agreeable. The AQUARIUS/LEO POLARITIES work together to bring about a positive regulation of energy flow within the physical body. Achieving a balance between the qualities of AQUARIUS and LEO, thereby transforming negative habit patterns, will assist in maintaining good health. 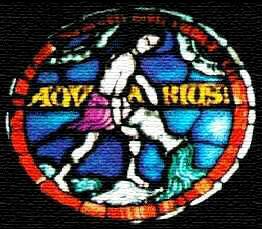 AQUARIUS is to be the Angel Waterbearer to the whole of humanity. LESSON TO LEARN: A positive balance in the expression of Saturn & Uranus in his lifestyle, right human relations. Once we enter the energies of Aquarius, something wonderful takes place on the esoteric level. Standing behind the Water Bearer is its esoteric ruler, Jupiter, Lord of the Second Ray of Love/Wisdom. Jupiter is the governing force behind the New Age operating through Uranus on the personality level. 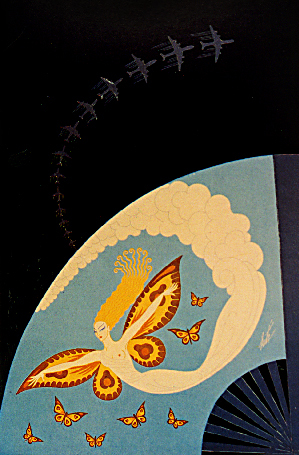 Uranus inspires the invention of all of our modern tools of technology. But what is the purpose of all of these methods of communication? It is to bring about a united humanity so that the soul energy of Love and Wisdom can come through into our individual and collective consciousness. So it is that the soul-centered Aquarian is at work networking humanity for its own good and benefit.